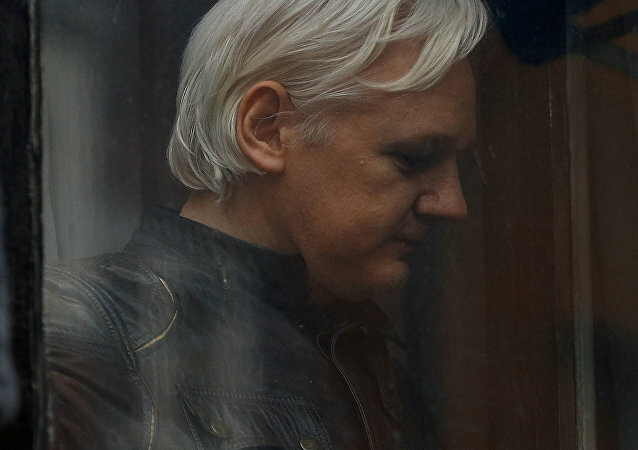 BUENOS ARIES (Sputnik) - Former Ecuadorian Foreign Minister Ricardo Patino, whom the authorities suspect of connections to the recently arrested WikiLeaks co-founder Julian Assange, has left Ecuador, local media reported. 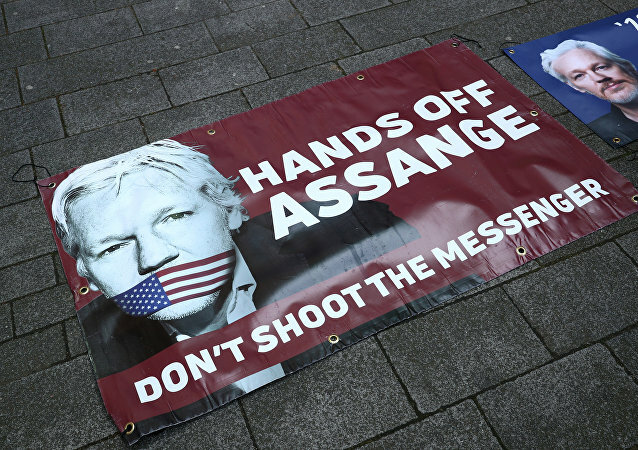 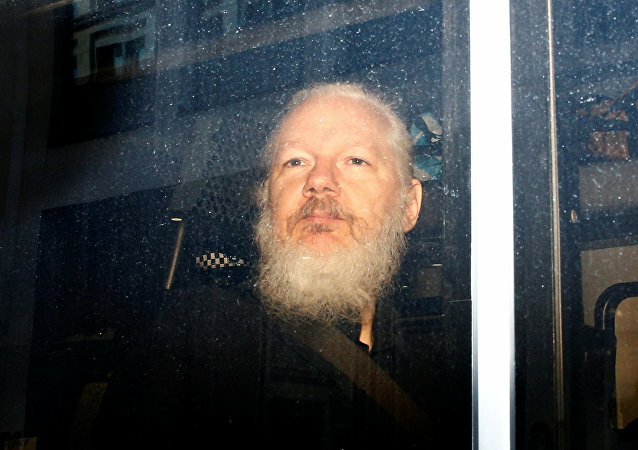 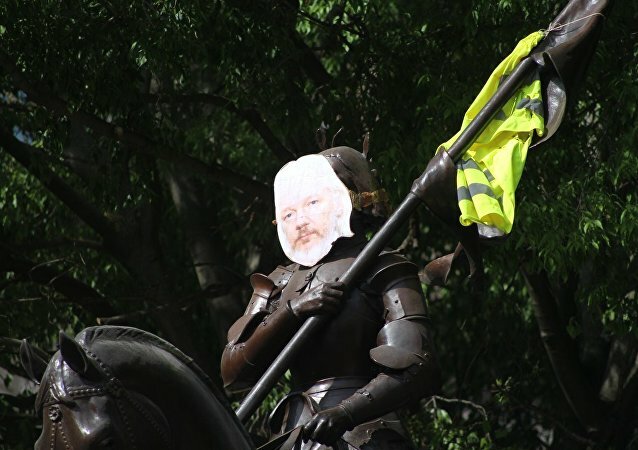 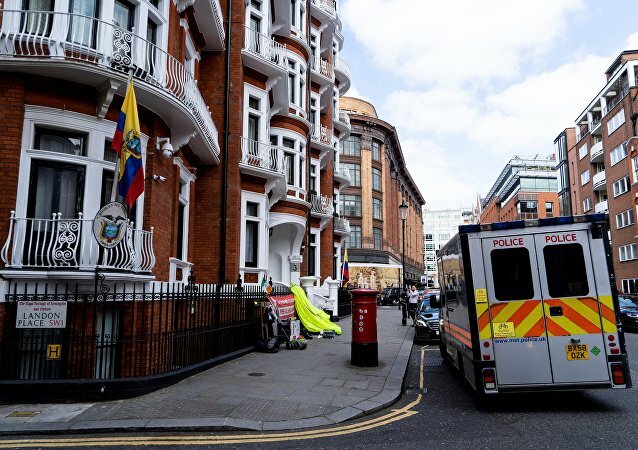 Ecuador’s president, Lenin Moreno, has been assured by Britain’s Foreign Office that Wikileaks Founder Julian Assange will not be extradited to a country where he could face the death penalty. 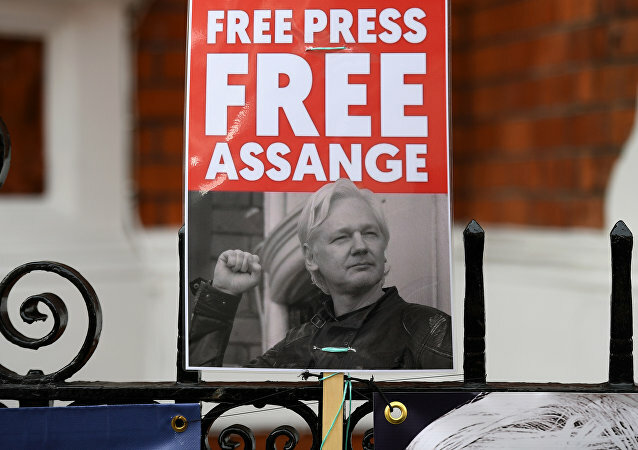 The letters seen by the British press confirm a person cannot be extradited if they could face the death penalty, according to British legislation.